INEC Under Pressure To Return "Buhari's Sister" Amina Zakari To Head Operations? There are allegations that she's used that office to help APC. 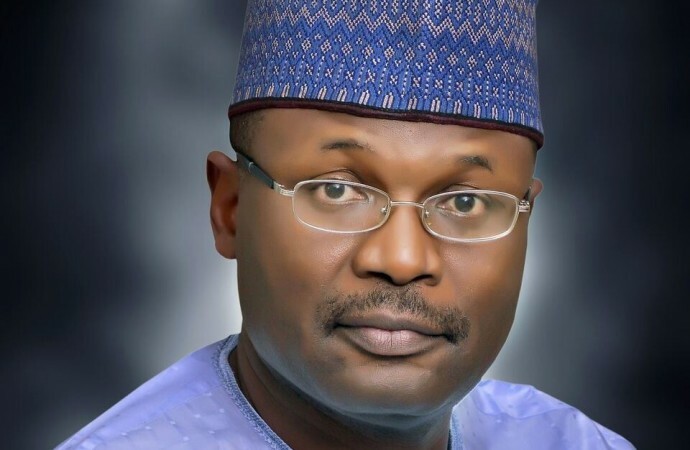 Sources however said that INEC National Chairman, Yakubu, is resisting the pressure but wondered how long he would hold his ground.